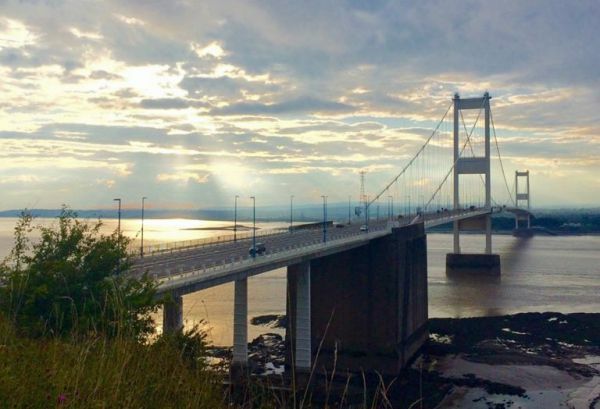 The Jubilee Way is a 27km/17 mile long route which links Aust, at the south side of the Severn Bridge, with Old Sodbury at the base of the Cotswold Hills. It offers a scenic walk along the banks of the Severn Estuary before heading east over the fertile fields of the Severn Vale towards Thornbury, and then on to the limestone escarpment of the Cotswolds. The Jubilee way also links two other long distance footpaths - the Cotswold Way and Offa's Dyke Path.